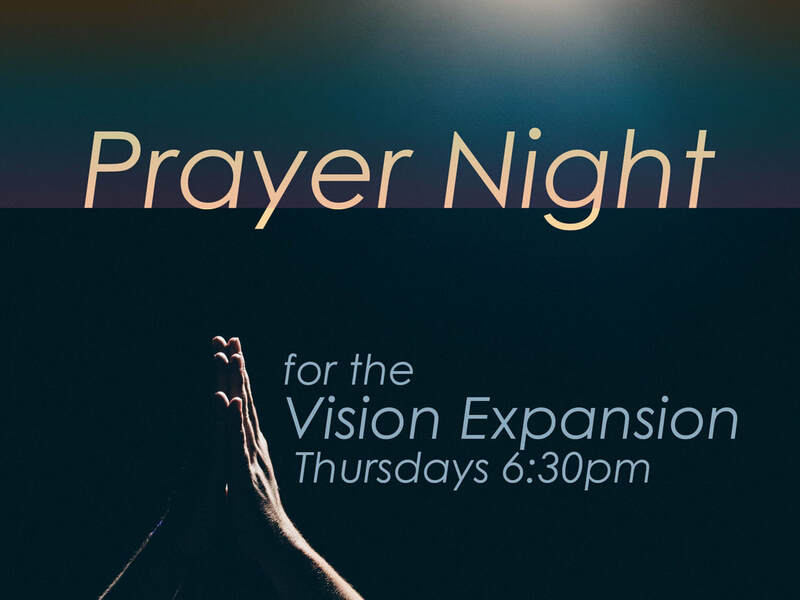 Prayer Nights for the Vision Expansion project are happening every Thursday evening at 6:30pm. For the month of April we are praying and fasting together for this Vision Expansion. Mother's Day at NFC. Come celebrate moms and all they do. Service at our regular time of 9am.